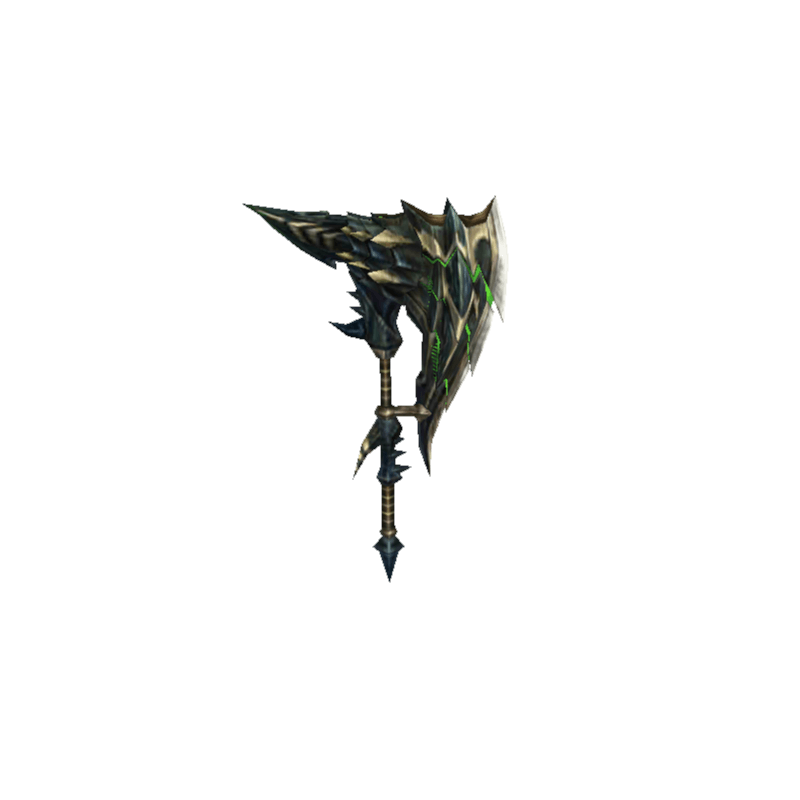 A powerful Hammer resembling an Astalos's crest. Only for those that refuse to fear the Astalos. / The Emerald Beater's final form. It ruthlessly beats down any that oppose it.